We carry blue monofilament fishing lines from 12Lb-200Lb test. 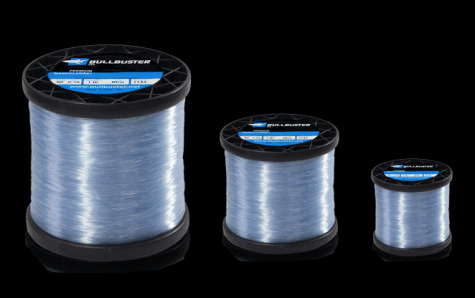 Want a FULL GUIDE TO CHOOSING MONOFILAMENT FISHING LINE COLORS? Click the link!